Motion Picture Artwork © 2019 LIONS GATE UK LTD. All Rights Reserved. © 2011 Snoot Entertainment LLC. 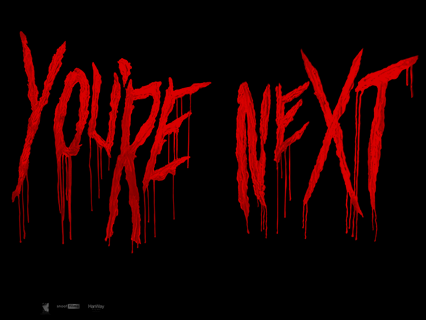 We'll send you a notification on Facebook as soon as You're Next is out in cinemas. Most showtimes will be available from August 20.